The plan aims to help Cambodia achieve its sustainable development goals. Photo: ADB. 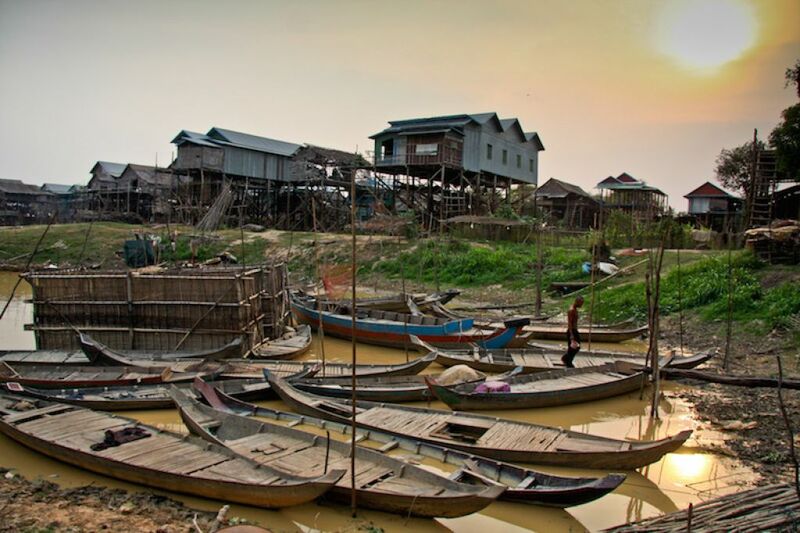 PHNOM PENH, CAMBODIA - The Asian Development Bank is supporting the Government of Cambodia to develop a National Environmental Strategy and Action Plan to help the country achieve its sustainable development goals. 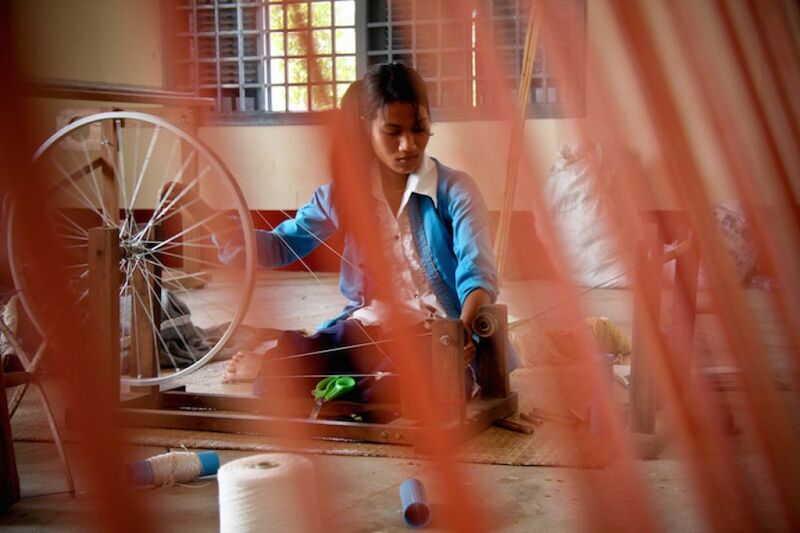 The garment industry continues to drive economic growth in Cambodia. Photo: ADB. PHNOM PENH, CAMBODIA (22 September 2015) – Cambodia’s economy is expected to remain strong through 2016, though it is likely to grow at a slightly slower pace than forecast earlier this year, according to a new report by the Asian Development Bank. 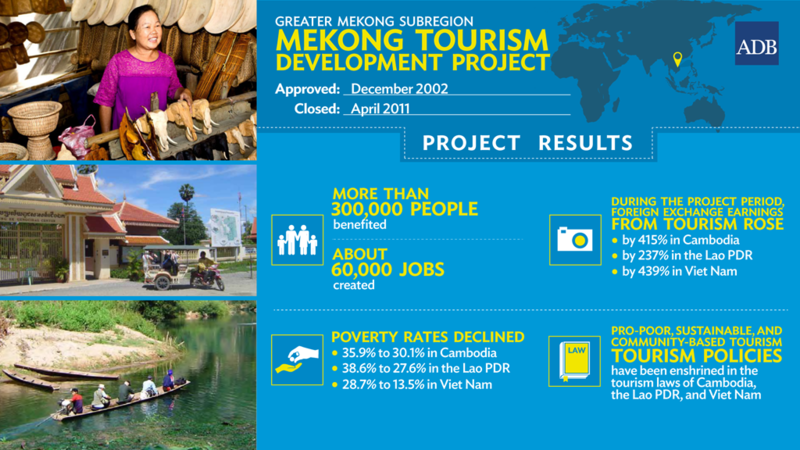 Better cross-border transportation and electricity links are central pillars of both the Greater Mekong Subregion program and Asian Development Bank's work in support of Cambodia's development.